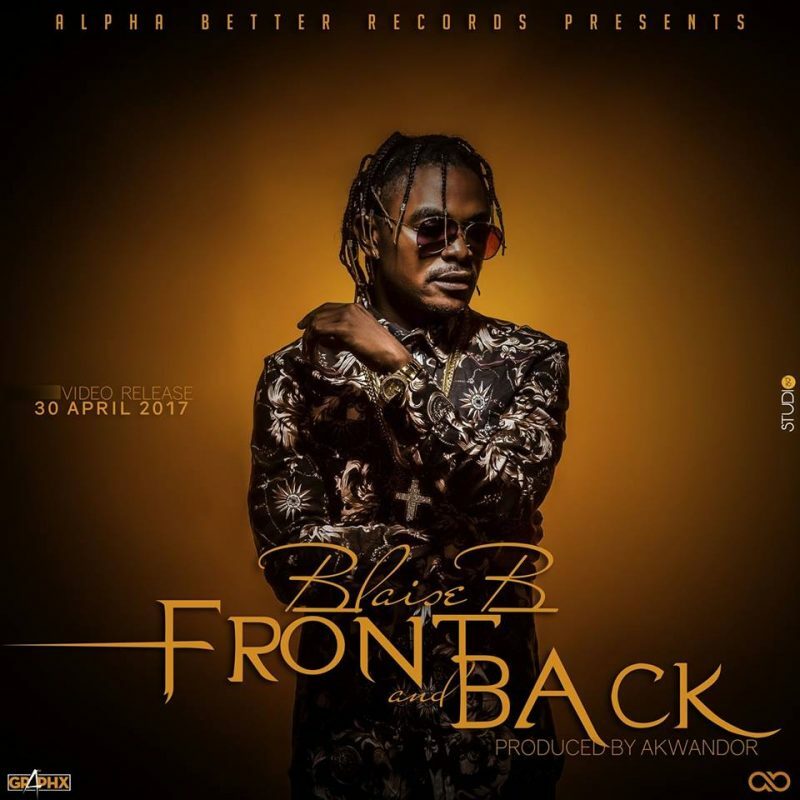 Arguably Cameroon’s biggest and hottest label of the moment Alpha Better Records unveils “Front and Back” by their latest signee Blaise B aka Akwandor. The groovy soft Afropop fits in perfectly in Blaise B’s gallery of musical masterpieces and is a volcanic hit waiting to erupt. The Music Video was directed by Dr. Nkeng Stephens and features cameos from Top Cameroon celebrities like Ambe, Mr. Leo, D.J Dertsman and others.